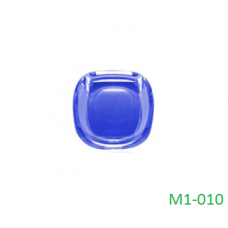 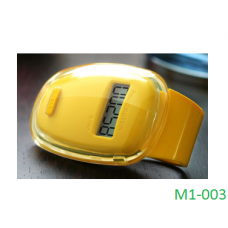 Description: Digital 3D Wristband Pedometer, high quality with following sp.. 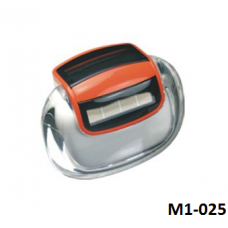 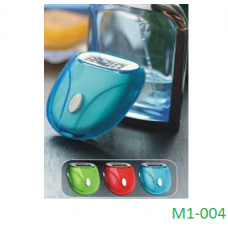 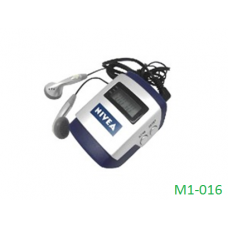 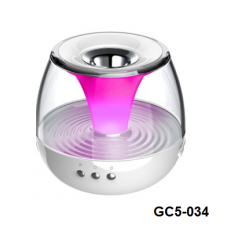 Description :Aroma heater with natural sound alarm clockSize: 11.2 * 11.2 .. 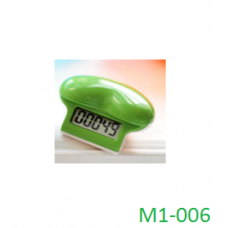 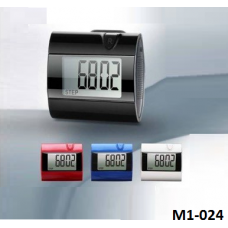 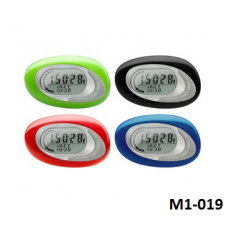 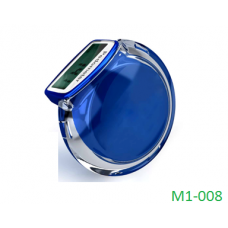 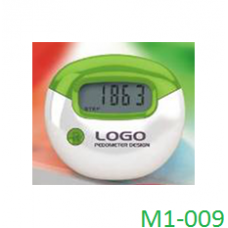 Description:Digital 3D Pedometer with Memory with clock, high quality with.. 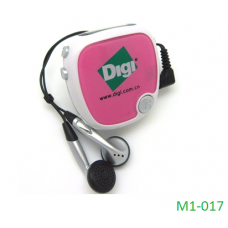 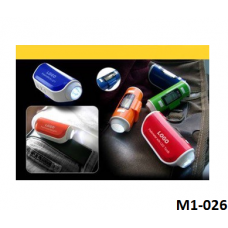 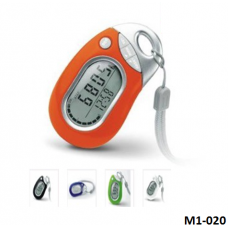 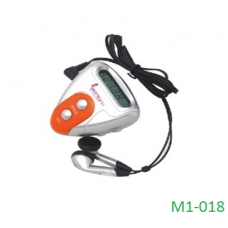 Description:FM Radio Pedometer with headphone, high quality with following speci.. 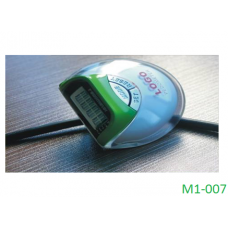 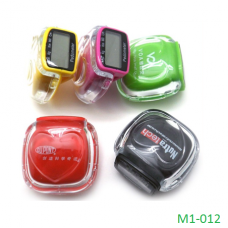 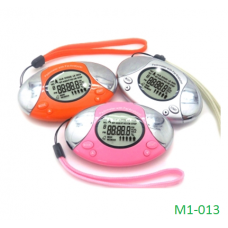 Description: Step Pedometer Walking, high quality with following specificat.. 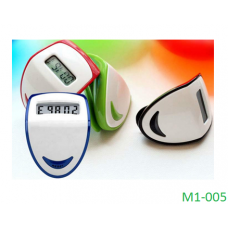 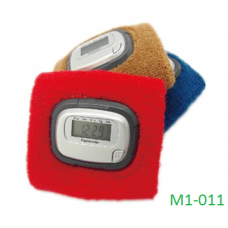 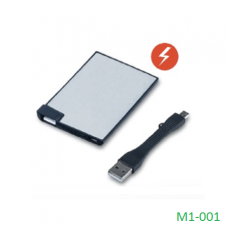 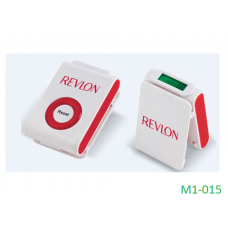 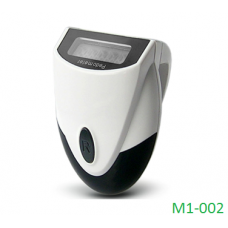 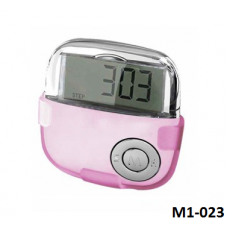 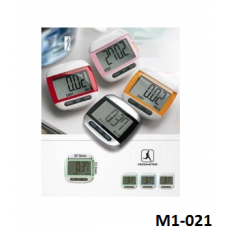 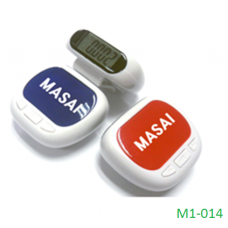 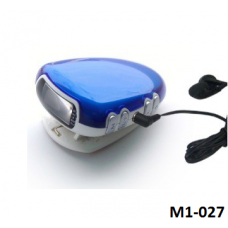 Description:Step Pedometer Walking, high quality with following specificationsPr.. 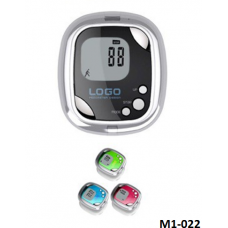 Description:Step Pedometer Walking, high quality with following specifications&n..